I hope the title of this post gets your attention, because how you approach your child’s health really does matter. And for those families looking to change the direction of your child’s health–this post could make all the difference for you. How Do You Approach Your Child’s Health? So what does your child’s health have to do with a nuclear blast anyway? The medical approach to health (ie. over-the-counter drugs, and prescription drugs) is like giving a nuclear blast to the body. A nuclear blast is fast, powerful, and readily apparent. This is why so many parents punt to this type of intervention when it comes to the health of their kids. They want quick, fast results. KA-BOOM! 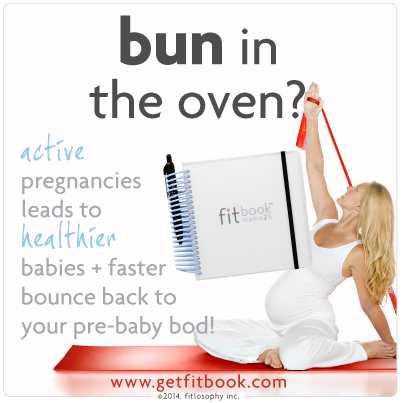 The natural approach, however, is much more gentle–though not any less effective. Many times, our kids only need a B-B gun approach to a health issue. A gentle ping in just the right area can correct the problem. Nutritional healing is more gentle on the body with zero collateral damage. The problem though lies in the body’s ability to “learn” to respond to the nuclear blasts. If your child’s body is used to responding to medication, then it may not readily notice a gentle “ping” from a natural approach (ie. diet and smart supplementation). The body has become desensitized to a more gentle approach. It seems to initially ignore the B-B gun. Often times, when a family begins a natural approach to their child’s health, it takes some extra time and consistency to retrain their child’s body to listen to the gentle tapping that nutrition offers. 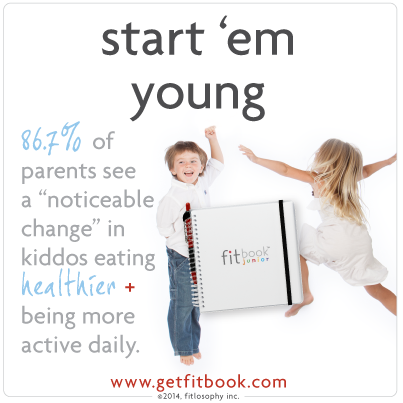 My own kids–now 9, 7, and 5–have grown up with a natural approach to health. They have only had maybe one antibiotic their entire life to this point. When they become sick, their bodies respond very quickly to herbs, nutrients and supplementation. Not all children have the benefit of starting out this way. It takes time to retrain the body to listen to a gentler approach to health. But the long-term benefits of using nutrition over medication FAR outweigh the time and energy it takes to retrain them. Which approach has your child become accustomed to? Have you noticed an adjustment period in switching to a natural approach?